Move over Kentucky, Tennessee officially has its own whiskey trail. With 39 craft distilleries in Tennessee (and counting), the state’s spirit industry is experiencing a craft-beer-like boom. And, it’s not just in Tennessee, either. 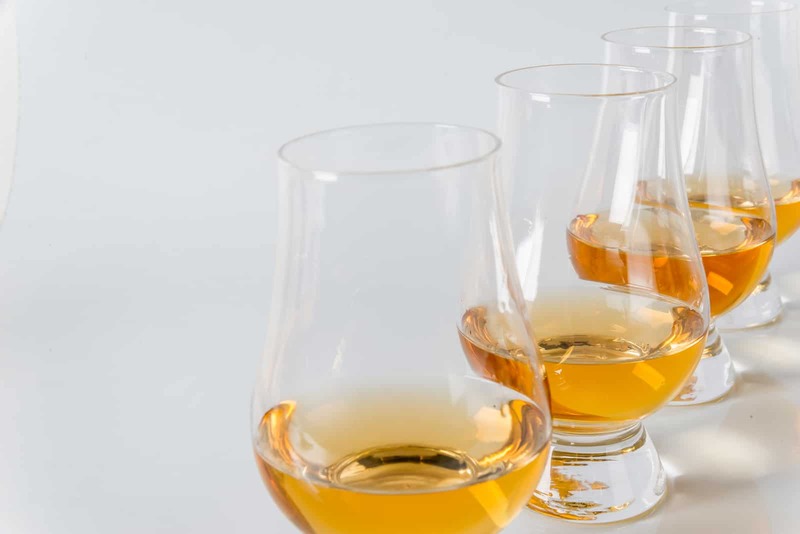 Craft whiskey, vodka, rum and other spirits are quickly converting beer snobs and gobbling up market share across the country. So, if you’re thinking about launching a new craft spirit distillery, you’ve picked a great time to start. You’ve also clicked on a great piece of content that could help you get your new venture up and running (no pun intended) faster and more affordably. Starting a Brewery? Watch Out for These Common Brewery Mistakes. Guess how many breweries and brewpubs are currently active in Tennessee alone? Go ahead, guess. The answer? There are 76 of ‘em. That’s almost one craft brewery for each of Tennessee’s 96 counties. Heck, in 2016 alone, at least 11 microbreweries opened their doors in our state. So, to say there is a craft beer “boom” is an understatement. In fact, if you’re reading this post, there’s a good chance you’re among the entrepreneurs and beer enthusiasts contributing to Tennessee’s amazing craft beer scene. If so, it could be worth your while to spend a minute or two reviewing some of the most common brewery mistakes that may prevent new breweries from reaching their full potential. When you need to replace a heat exchanger or add an additional unit to your line, time is of the essence. Buying a brand new heat exchanger is one option, but depending on your situation, it may not be the best choice. A reconditioned heat exchanger could save you some money, and it could also be up and running faster. Of course, with so much riding on your production line, you want to make sure you’re getting a quality piece of equipment. In this post, we’ll show you what to look for and what questions to ask when choosing a reconditioned heat exchanger. What does a High Quality Reconditioned Heat Exchanger Look Like? There is a dream that many have shared: to be able to make their own beer and learn the art of producing their own special brew. This is something that can be done on a small scale in your home for under $100. But what if you create a brew that you think can go all the way to the top? Unfortunately, there is a lot more than just hops, barley and malt that goes into starting a brewery.